Oh, my–I can sympathize. After moving into our house–after a cross country trip and nearly 2 weeks in a hotel while we waited for the moving vans–and for the house to be painted on the inside–we finally got to move in and our TV/stand/entertainment set had arrived right when we wanted it to arrive–yay! Except Nate had to spend nearly four hours repeatedly slamming the sides with his fists so that they would “slide” into place like the directions said. 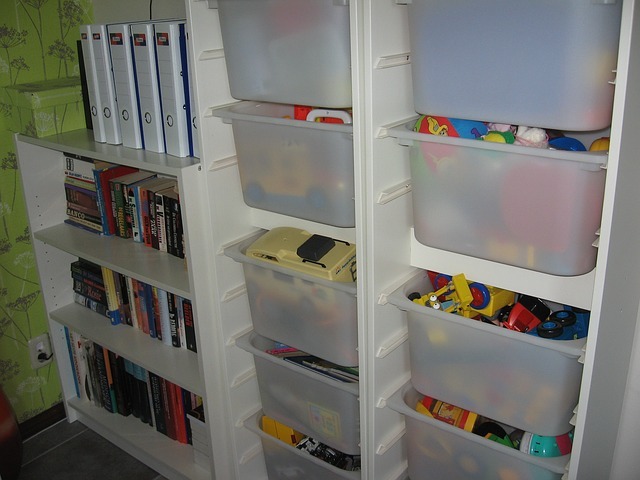 Have you tried just hitting the shelves into place–over and over again with your bare hands until they give up? That would be my suggestion:) Sounds like the lavender color is awesome though! The color is pretty. We will never buy anything to assemble ourselves from someone other than IKEA. As we plan out my second daughter’s room, we are totally going IKEA. My husband actually likes putting those together! It can be. 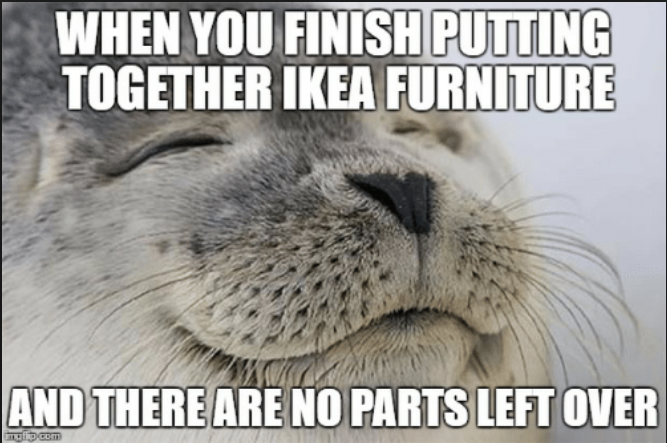 Honestly, though, IKEA is the way to go. My husband has put together entire beds from them, complete with a trundle AND under the bed drawers. Had it put together in less than half a day. Because IKEA knows how to write instructions AND has quality control.